A toddler has been flown to hospital in a serious condition after she was bitten in the face by a dog in Dunolly, west of Bendigo. An Ambulance Victoria spokesman said paramedics responded at 7.10pm on Saturday to reports that a girl aged between one and three had suffered facial injuries caused by a dog. 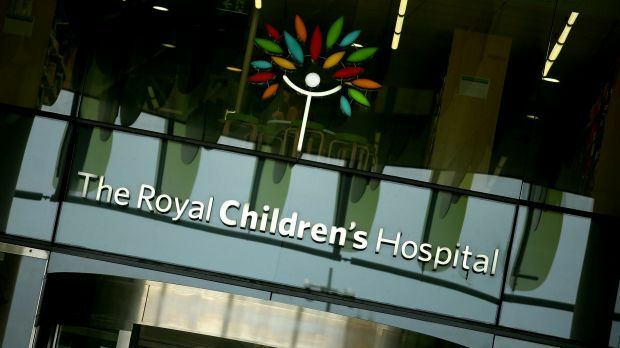 The paramedics took the girl from a property on Painkiller Gully Road to Bendigo Airport, from where she was flown to the Royal Children's Hospital in Melbourne in a serious but stable condition, the spokesman said. The dog was reportedly a MIXED BREED. A police spokeswoman said the dog was put down by its owner. She said police were not investigating the incident as it was a matter for the local council. The toddler was due to have surgery on Sunday afternoon, according to Channel 7. The Central Goldfields Shire Council has been contacted for comment. The shire's Domestic Animal Management Plan says "any reports of dog attack, either against humans or other animals, are treated as serious issues by council and investigated immediately".